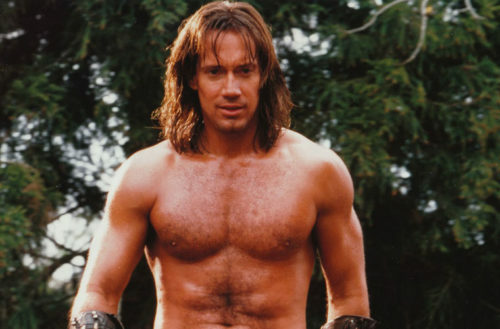 Kevin Sorbo, the actor who portrayed the mythic muscleman in the late ‘90s American TV series Hercules: The Legendary Journeys, is scheduled to speak with his wife at the Value Voters Conference in Washington D.C. this October, a conservative political gathering hosted by the anti-gay hate group the Family Research Council (FRC). Wait… so Hercules is an anti-gay conservative? 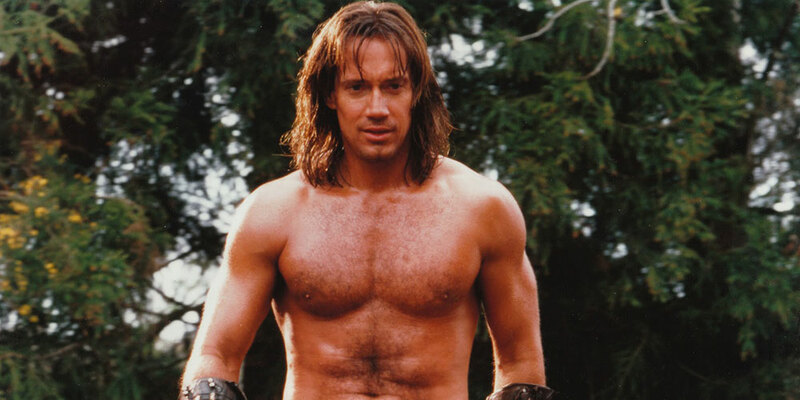 While the mythic Hercules was bisexual and had strength enough to conquer legendary beasts, Sorbo is heterosexual and claims to have lost his professional strength after coming out as a conservative. That same year, he also voiced support for racially profiling Muslims. While Sorbo’s view on LGBTQ issues remains unknown, he will share the podium at the Value Voters Conference with anti-LGBTQ Texas Governor Greg Abbott and his Lieutenant Governor Dan Patrick, rabidly anti-gay wingnut former U.S. Representative Michele Bachmann, founder of the anti-LGBTQ Liberty Counsel Mat Staver, FRC founder Tony Perkins and a bunch of other overwhelmingly white and anti-LGBTQ conservative Trump supporters. In case you’ve forgotten, the Southern Poverty Law Center has designated FRC as a hate group because of its long and well-documented history of publicly supporting “criminal sanctions” against people just for being gay, using bunk science to promote the idea that homosexuality is morally and physically unhealthy and promoting so-called “ex-gay” conversion therapy. If that wasn’t bad enough, the FRC has also helped push deadly anti-gay legislation in African countries and is pretty much against transgender people having any rights or social support whatsoever.